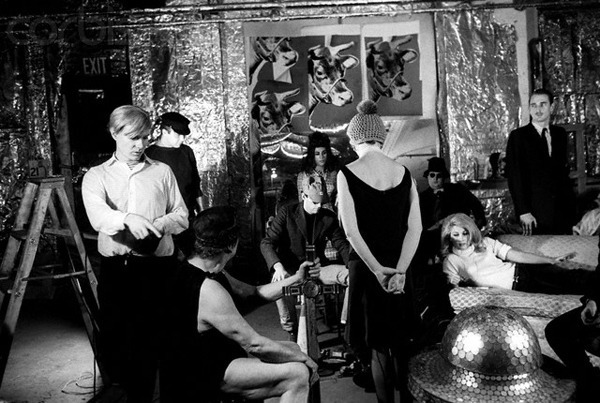 Ever since Andy Warhol’s Factory became the epicentre of the New York avant-garde scene in 1962, lofts and artists have gone together. No wonder then that warehouse spaces have become synonymous with edgy urban living. The set of New Girl is a loft for a reason - it’s a shorthand for youth and coolness which is instantly recognisable. In the 50s and early 60s though, lofts were adopted as a matter of necessity rather than glamour. These industrial buildings were originally repurposed because of their very low rents and ample light and space for creating art. Living standards tended to be terrible, but for $100 a year (as The Factory cost Warhol), no one was going to complain. These days lofts are among the most sought-after homes and offices, and some of the most popular spaces on Vrumi. It’s no surprise that people like the airy and spacious feel of warehouse spaces, but how have they managed to remain cool and edgy in the 50 years since they first became popular? The history of The Factory may have the answer. 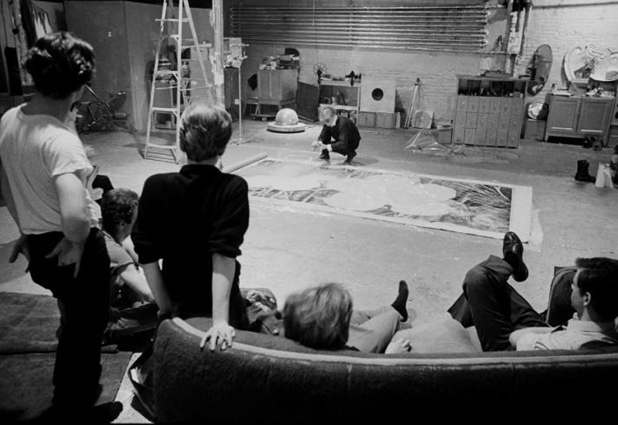 Despite technically being Warhol’s studio, the building was home to an ever-rotating roster of artists, musicians and other fringe characters. Edie Sedgwick and Lou Reed were regular visitors, while Bob Dylan was known to drop in every now and then too. The residents would work, exhibit and socialise all at once in the converted hat factory, making it a truly multi-purpose space. At the time this idea was revolutionary. Freed from the strictures of the work / home division, Warhol’s gang’s work was inseparable from their lives and what they did for fun. The loosening of boundaries was amplified by the fact that The Factory hadn’t been built as a home. The space wasn’t limiting, because the rooms weren’t all reserved for separate purposes. Instead of having a separate living room and studio and bedroom, the residents of The Factory could let their lives sprawl through the space in a truly modern way. Today, loft living still offers that sense of creativity and freedom. Unlike a traditional home, a loft gives us the space and flexibility to define our own lifestyles. Often with few divisions between rooms, multi-purpose living areas and an air of artistic abandon, good warehouses can stimulate creativity in anyone. It’s no wonder we at Vrumi like lofts, since stimulating creativity is what we’re all about. We believe that workspaces should be exciting, and that flexibility and mobility are the key to generating great ideas. We also believe that working somewhere beautiful shouldn’t be a luxury - it should be the norm.